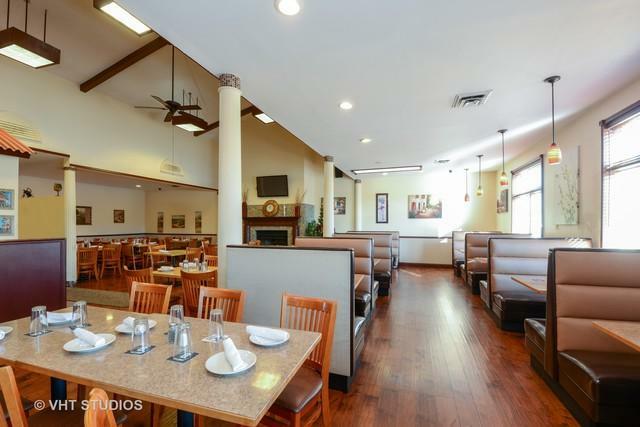 Baird & Warner Real Estate, INC is pleased to present freestanding very successful restaurant located in a mixed commercial and residential city settings zoned commercial B-2. The site is a short distance from "Husky Stadium," a 24,000 - seating capacity stadium home to Northern Illinois' NCAA football games, soccer, cross county and numerous other events. 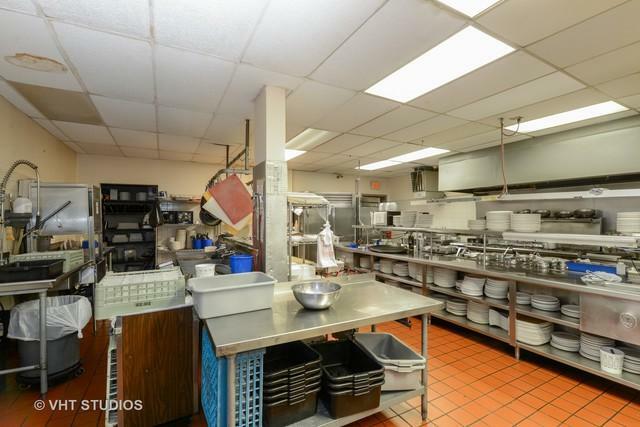 Subject property is a Class B building with open floor plan and high ceilings. 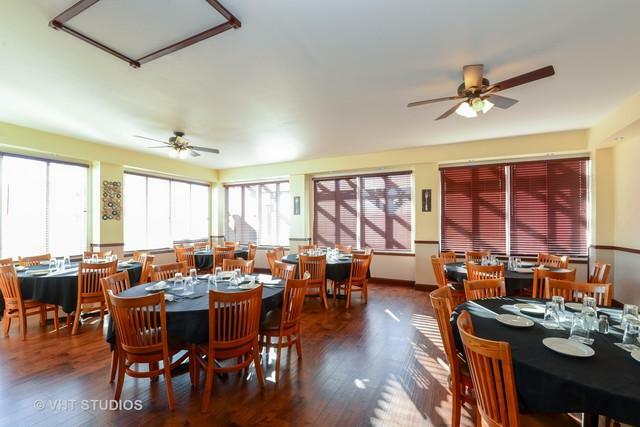 Featuring 13,650 sqft one story building on a 1.00 AC, 75 parking, turn-key fully equipped operating restaurant, plus approximately 950 square feet outside patio. The property also consists of a 2,000 sqft, 4 bedroom, 2 baths apartment. 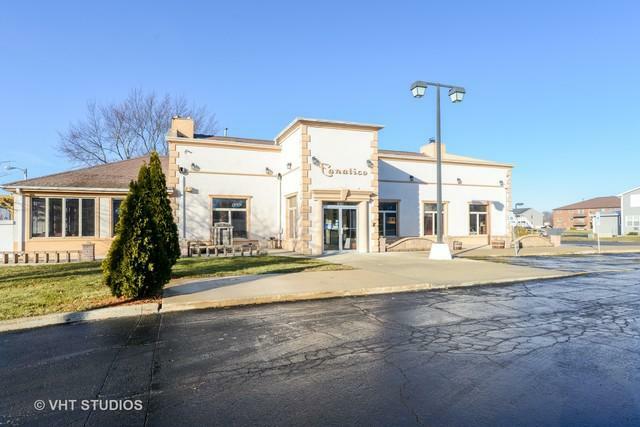 Real estate for sale with land, restaurant business, FF&F and inventory. Ideal to continue running as restaurant or to redevelop. Operating business - Do not disturb employees or management. Cost Of Goods Sold .